How Does Mortgage Lender Overlays Versus Agency Guidelines And How It Affects Loan Approval? Mortgage Lender Overlays are mortgage qualification requirements that a lender implements on top of the minimum mortgage guidelines by FHA, USDA, VA, FANNIE MAE, and FREDDIE MAC. All lenders needs to meet federal mortgage guidelines. 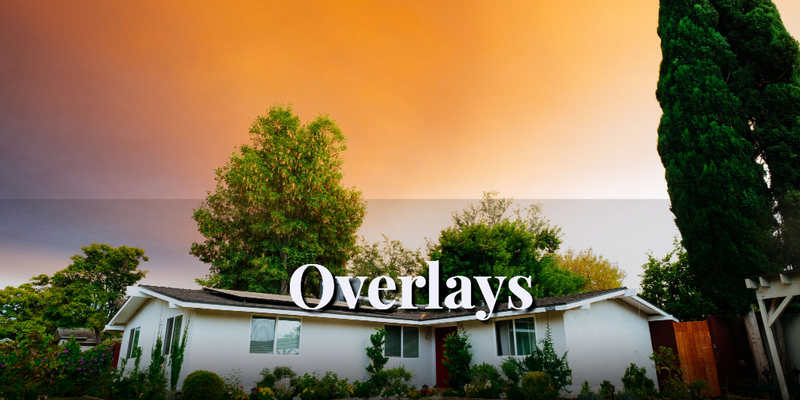 There are lenders that do not have any overlays. There are waiting period after bankruptcies to qualify for a mortgage. The waiting period after bankruptcy depends on the type of bankruptcy and on the type of mortgage loan program. Home Buyers with a prior foreclosure and short sale can qualify for mortgages. Minimum credit score to qualify for a conventional loan is 620. Again, many lenders have overlays on minimum credit scores on Conventional Loans where they will require higher than 620 credit scores for conventional borrowers. Just because borrowers have paid their dues and meet the minimum lending guidelines on a particular loan program does not mean they will qualify for a mortgage with all lenders. Majority of lenders in this country have their own overlays. Again mortgage lender overlays are additional requirements other than FHA, VA, USDA and/or Fannie Mae’s minimum lending requirements. For example, the bare minimum FHA required credit score guidelines are a 580. Other examples of mortgage lender overlays are that the borrower need verification of rent for a least a year. A cash rent payment will disqualify verification of rent. Verification Of Rent is normally not required unless it is conditioned on the Automated Underwriting System. Many lenders do require verification of rent as part of their overlays and not because AUS requires it. Other examples of mortgage lender overlays are that no overdrafts in any of the mortgage loan bank statements for the previous 12 months. One $5 dollar overdraft can be a cause of a mortgage loan denial letter. Borrowers denied by a lender due to the mortgage lender’s overlays, no need to worry. If the above situations apply, the best bet is to hire a lender who has no overlays. Borrowers denied for a residential mortgage loan or are told they do not qualify for a mortgage due to overlays, contact Gustan Cho Associates at www.gustancho.com .